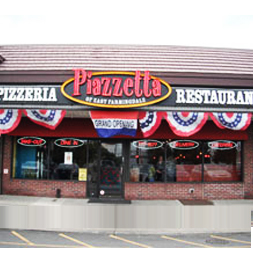 Welcome to Piazzetta of East Farmingdale! 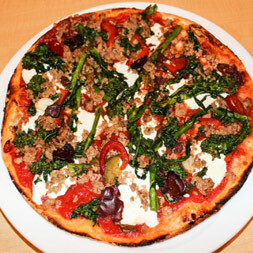 Try our famous fresh made Italian pizzas with only the freshest ingredients. All of our menu items at Piazzetta are cooked to order with the freshest ingredients. Don’t see it on the menu; let our staff know what you’re in the mood for and our chef will make it for you. 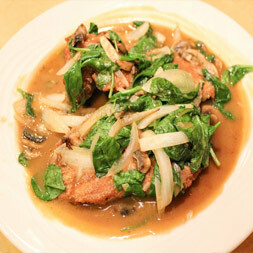 Our portions are so generous and flavorful it will have you coming back again and again. Let Piazzetta Cater your next party or family gathering. Entertaining is hard enough without having to cook all day. Piazzetta will deliver and set up all you entrees for you guests to enjoy. Our catering dishes will be a hit because we use the same fresh ingredients for that homemade delectable taste. Call ahead for and don’t wait, we are open late. Call (631) 777-1677 for details and all of our weekly specials.